We never sit still, some even say we are using seven league boots. Here you find several articles from people that wrote about us or where we tell ourselves about our adventures, developments and what's on our mind. 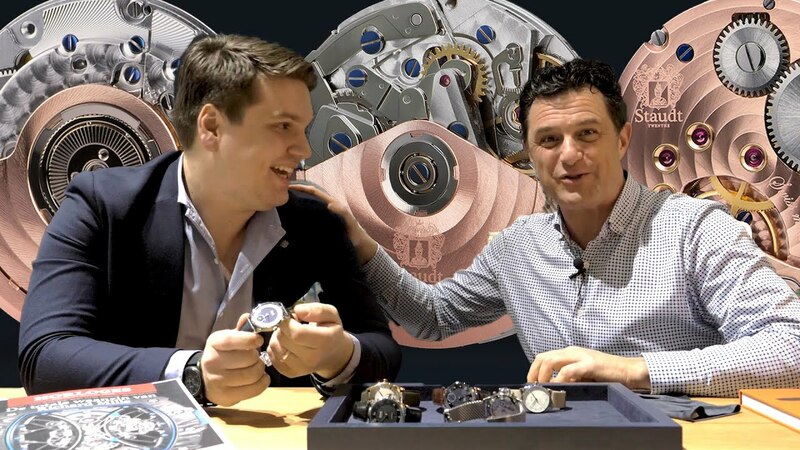 Harry Wijnschenk and the '0024 WatchWorld' youtube-team visited us at Inhorgenta Munich. They recorded a great interview in our stand between Yvo Staudt and Harry Wijnschenk. Yvo talks about an upcoming model, that will probably be released later this year. Inhorgenta Munich 2019, our first time as an exhibitor at this fair that is growing in importance in the world of jewellery and watches. Together with our sheep we displayed our entire collection of watches, next to those visitors even got the chance to look at one of our new models that will most likely be launched this year. Inhorgenta Munich 2019 was for us a great fair. Click the button below to read the full story. 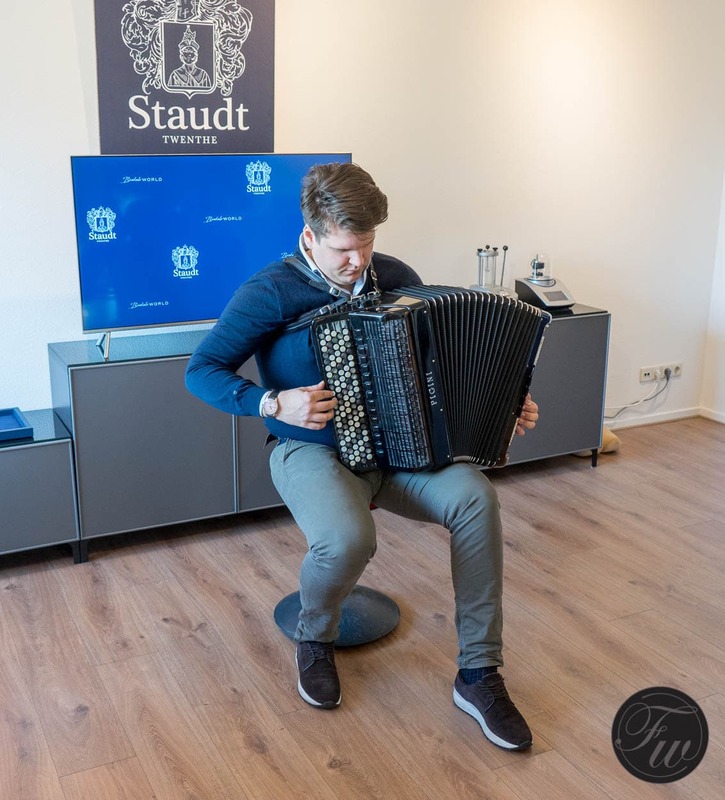 One of the leading watch journalists of the world Gisbert Brunner invited Yvo Staudt at his home to speak about watches. Yvo brought his accordion and played also some music. Check out the article and the movie (in German). We wish you a merry Christmas and a happy new 2019! 2018 is almost a wrap! We would like to wish you and your family a merry Christmas and a prosperous 2019. 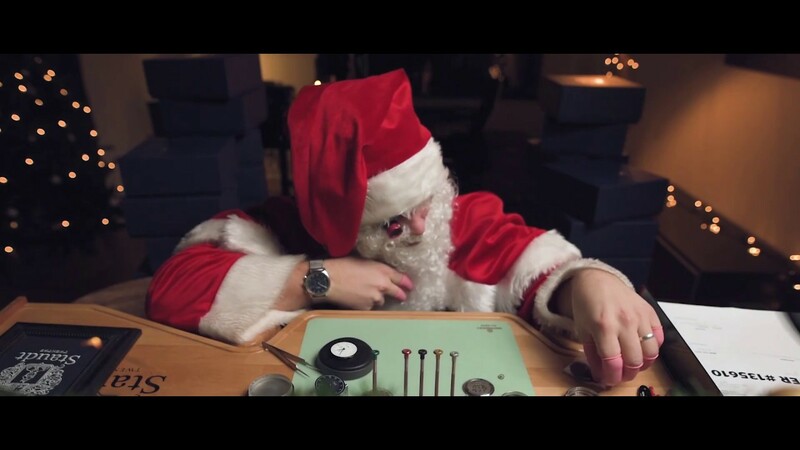 We are really looking forward for another year of watchmaking! Presenter Ronnie Overgoor invited Yvo Staudt to give five entrepreneurial lessons and tell about his ventures. Yvo spoke about mastering your mindset, energy and sales. For him sales are the 'seal of inspiration', and so becomes the sale itself secundary. 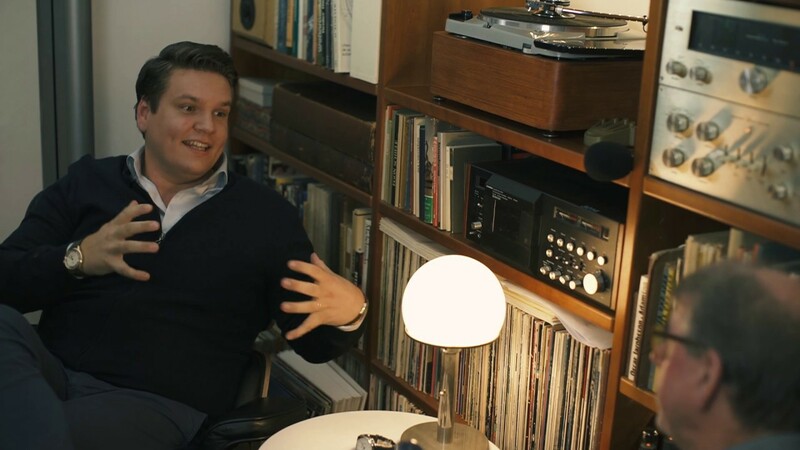 The interview is in Dutch, despitely with officiacial subtitles, however automatic translation is quite accurate. It has become one of our traditions: the Military Boekelo. 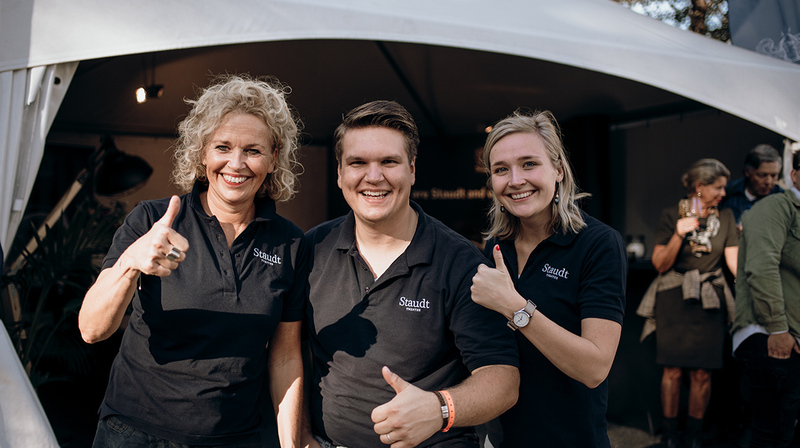 The little village where we are located - Boekelo - is one week per year the scene of one of the biggest Equestrian Military events of the world. And we are proud sponsor. During BoekeloWorld 2018 in April 2018 we introduced the Staudt Praeludium Chronograph. 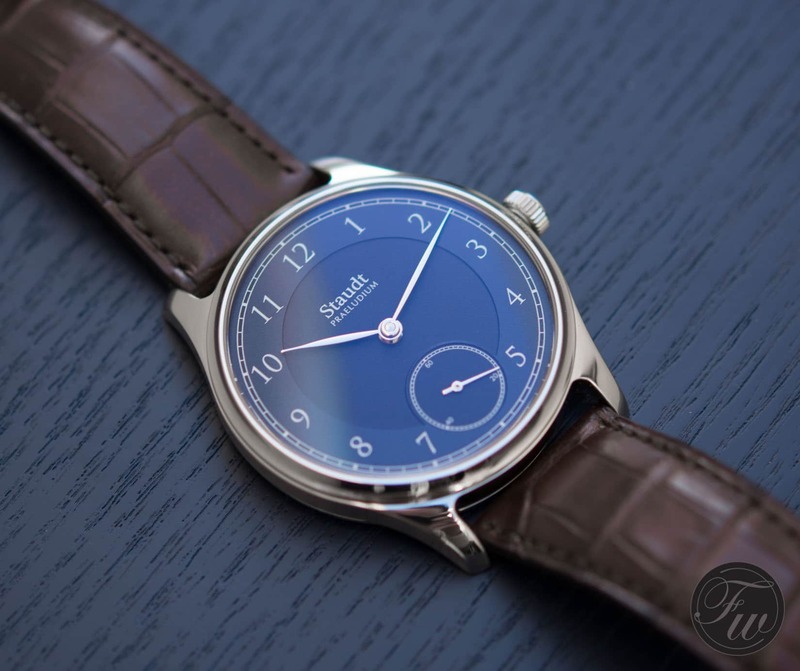 Robert-Jan Broer, from one of the biggest online watch blogs Fratello, wrote a hands-on review about this timepiece. 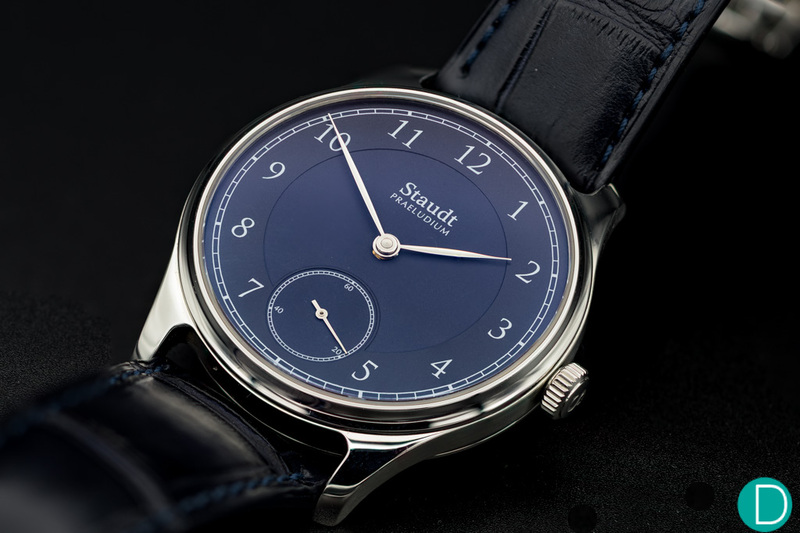 When we had to decide if we would join one of the most known watches fairs of the world, BaselWorld, we thought: let's do that Staudt-style. So we hosted our own events for jewellers and press from all over Europe. Check out the video report we made of it. 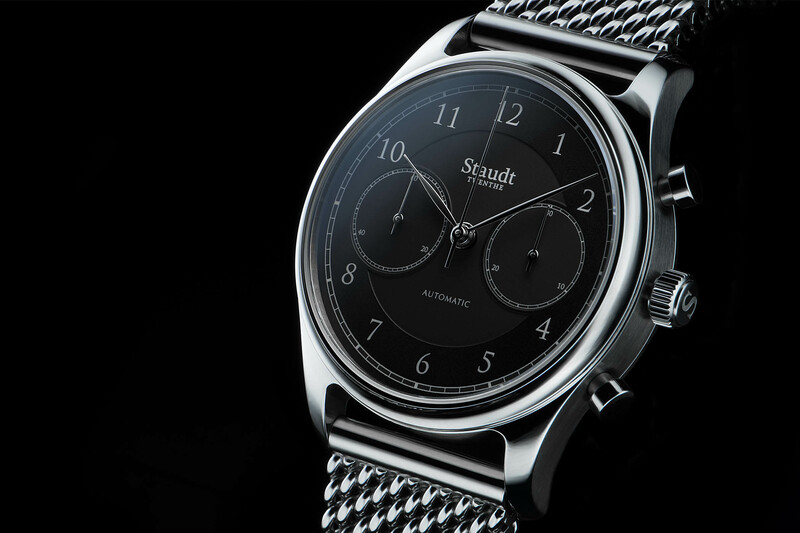 Our Praeludium Chronograph has been welcomed very positively by the international watch press. One of the biggest watch blogs in the world Monochrome wrote a review of it. 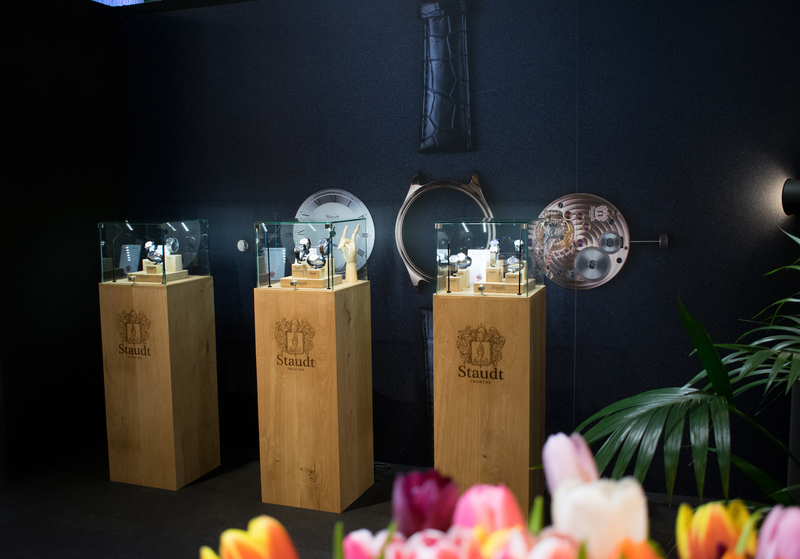 When we had to decide if we would join one of the most known watches fairs of the world BaselWorld, we thought: let's do that Staudt-style! So we hosted our own event for jewellers and press from allover Europe. Robert-Jan Broer from Fratello was also there, he wrote a nice article about it. 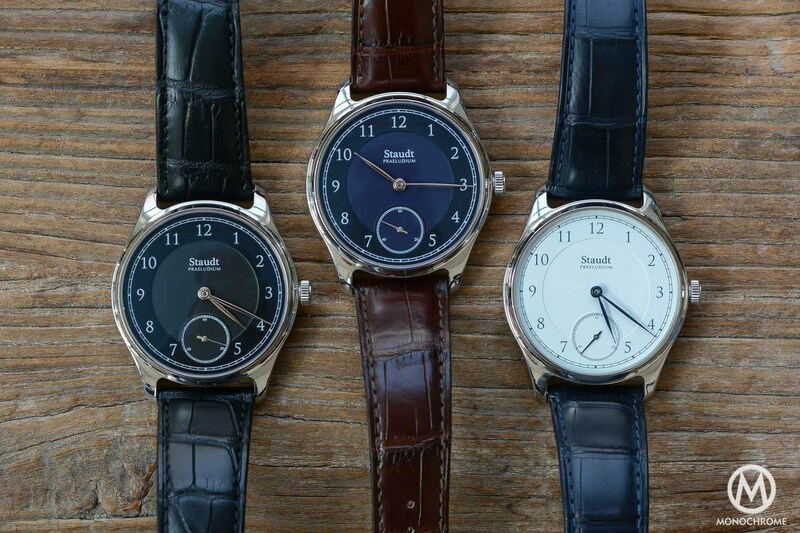 Deployant is an online watch blog especially dedicated to watch collectors all over the world. 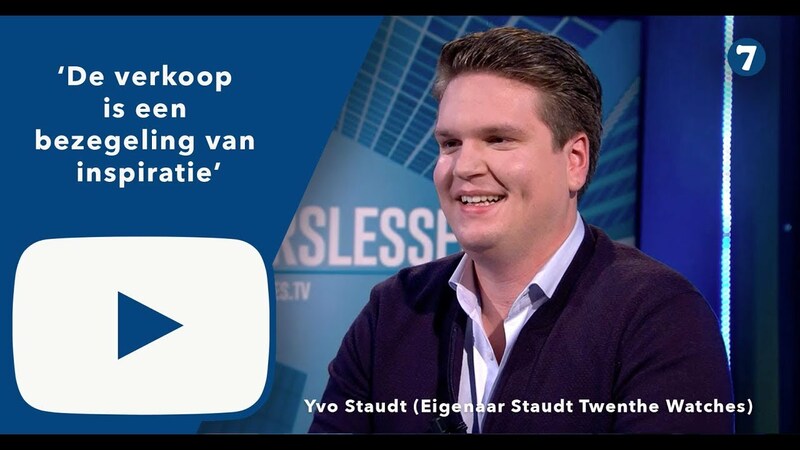 They wrote a wonderfull article about the story of Yvo Staudt. 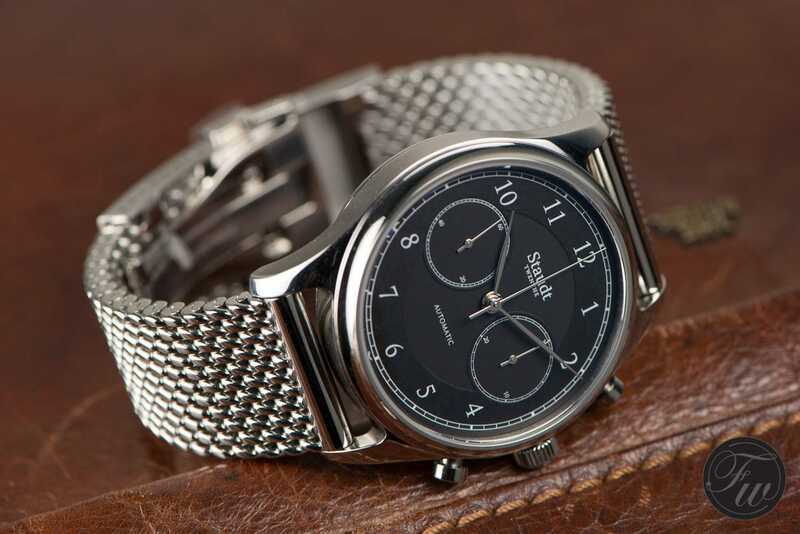 Our friends from the online watch blog Fratello took the time to have a closer look at our Praeludium Hand Wound and wrote a hands-on review about it. An honest write up by Robert-Jan Broer. A extensive hands-on review from Brice Goulard from our friends from the online blog Monochrome Watches. It gives a clear view about the quality and overall look & feel of the watch.